The SureCall EFlex Pro Premium kit has been discontinued and replaced by the new and improved SureCall FlexPro Dual Band Yagi Kit for Voice & 3G. 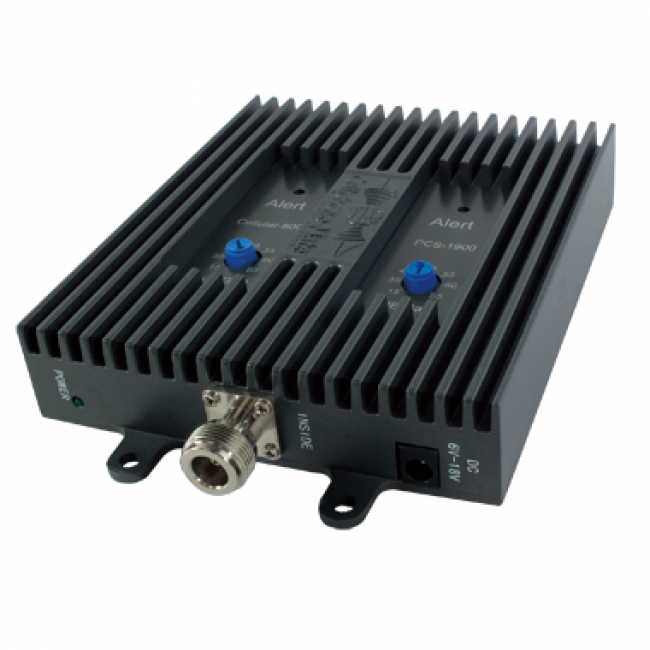 The EFlex 65 Premium Signal Booster Kit is one of our most popular systems. 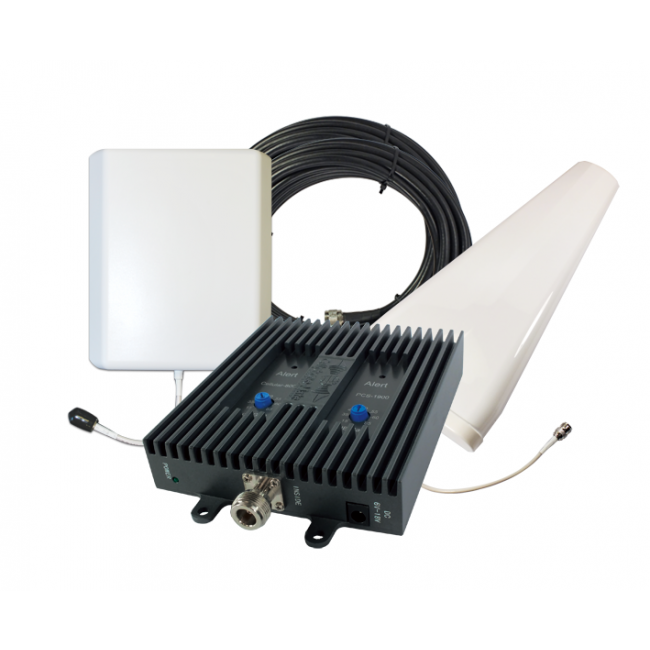 This dual-band kit will boost most carrier's 2G and 3G networks over an area of up to 10,000 sq ft depending on your outside signal strength. It supports multiple carriers and phones/data-cards simultaneously so it's perfect for homes and small offices. This Premium verision of our SureCall Flex Pro 65 Adjustable Signal Booster Kit features a directional outside antenna giving your the maximum signal strength. 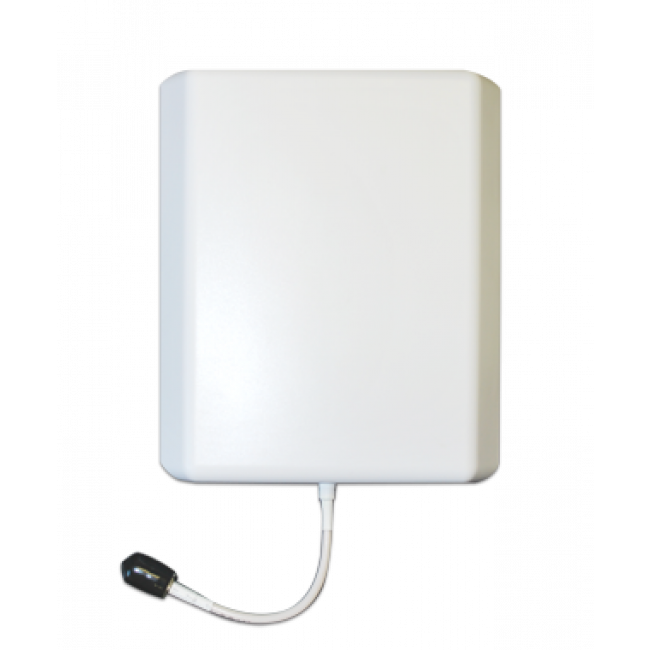 A directional outside antenna is best when you only need to support a single carrier and you have a 3 bar or weaker existing outside signal. 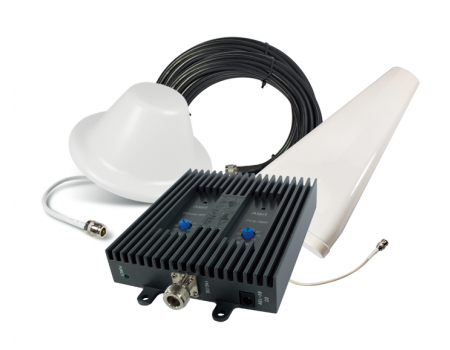 If you need to support multiple carriers and you have a strong existing outside signal, our Omnidirectional EFlex 65 Kit may be a better option. 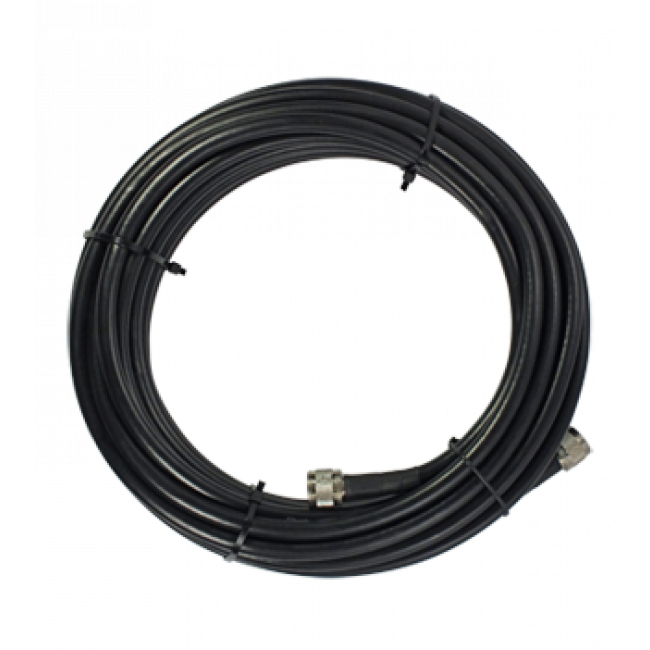 This system requires at least 20 ft of vertical separation between the inside and outside antennas with up to 50 ft. of separation required for maximum performance. The directional outside antenna included in this kit comes with two U-Bolts for pole mounting. If you do not have an existing pole, typically used for TV antennas, you will need a small pole mount. 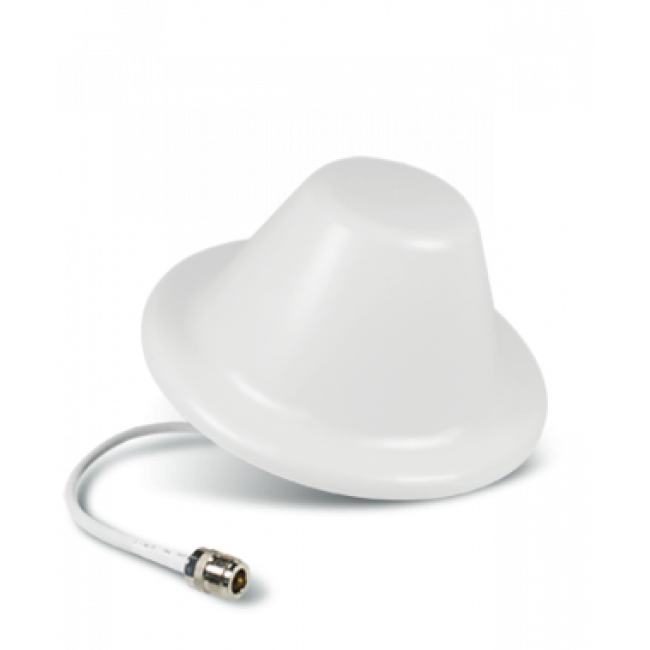 A dome antenna is an omnidirectional antenna that is ideal for covering a single floor. A dome antenna is typically mounted to a ceiling by drilling a hole through the ceiling. This requires that you have access to the backside of the ceiling material, either through an attic or if the ceiling uses drop-ceiling tiles.